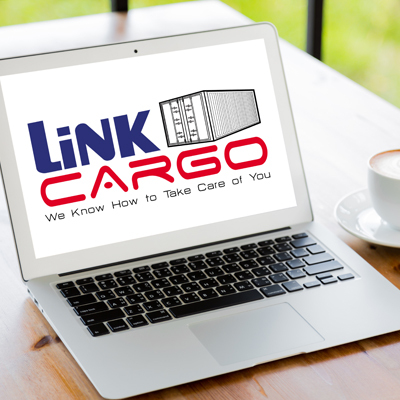 To complement our extensive road haulage network, we offer a personalized scheduled air cargo service for customers who are working under tight deadlines. 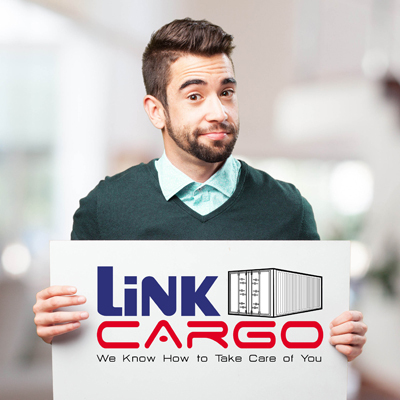 We take the pain out of distribution and can handle all customs and regulatory aspects, so that you can concentrate on meeting your customer's requirements. 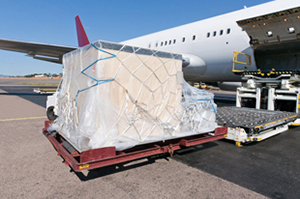 We offer scheduled air services to our exporters and importers from all the major airports to all major commercial business centers all over the world through our extensive network of overseas business partners. 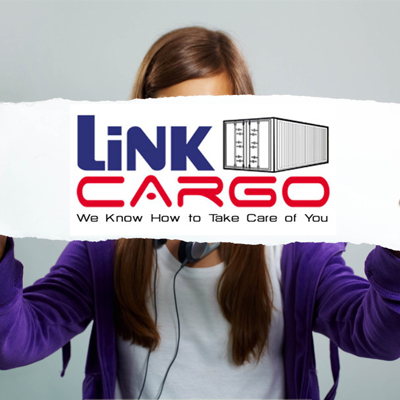 Link Cargo is one of the most innovative logistic companies and reaches out to provide comprehensive logistics solutions. 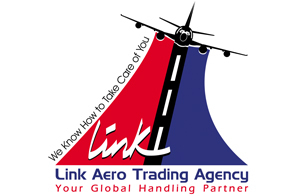 It is an IATA (International Air Transport Association) approved company. 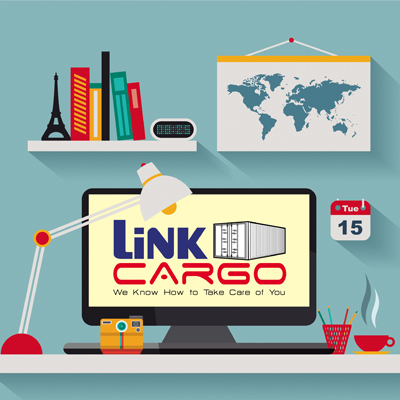 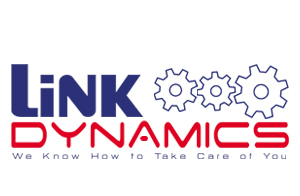 The young and dynamic management team at Link Cargo contributes greatly adapting to new technologies and applying the most modern methods in the field to cover our customer's needs. 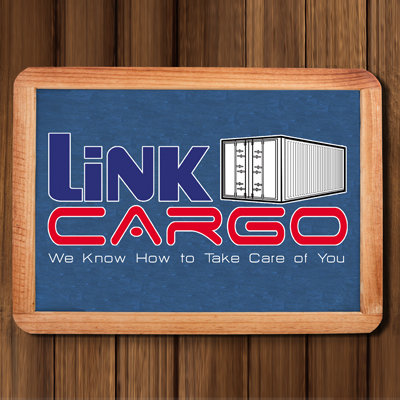 With Link Cargo your air freight is controlled ex-works up to final destination. 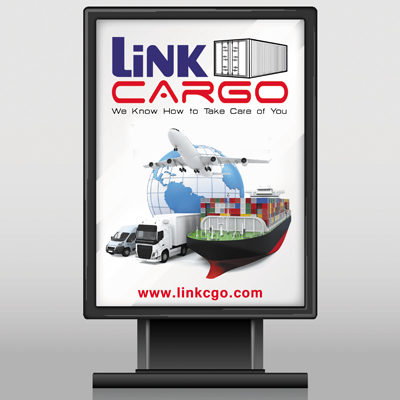 Our international air freight services and air freight forwarding services are considered among the best in the world. 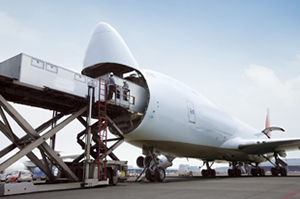 These air freight forwarding services comprise an end-to-end logistics management solution that reduces transportation search costs, accelerates decision making and improves communication among all parties in a supply chain. 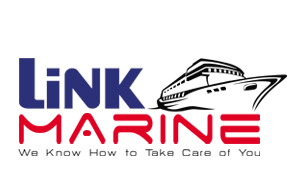 We can modify our packing as per client requirements; we have expert teams who handle from small (hand carry shipments) to bulk shipments around the world with time bonded delivery.